Nothing is more thrilling than the pure beauty of the mountains. Those who take a step out of the world of man will discover unimagined worlds of nature. 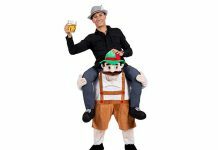 Here are a few of the Mayrhofen non ski activities you can enjoy in this season. 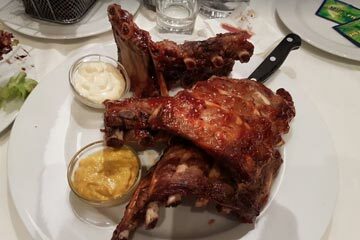 Click here to read more on Mayrhofen ski resort. 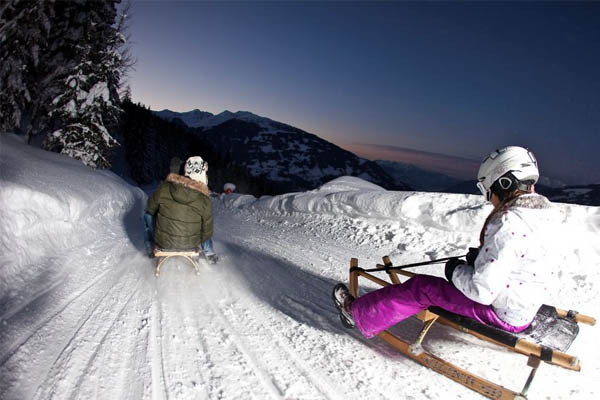 Tobogganing is a popular activity in Mayrhofen for the kids (big or small!). If you head towards Gerlos from Zell am Ziller, you will arrive at the sleepy village of Hainzenberg. It is quick and easy to reach the toboggan run at 1,650 metres using the Gerlosstein lift. There are inns on the way down should you fancy a relaxing break. 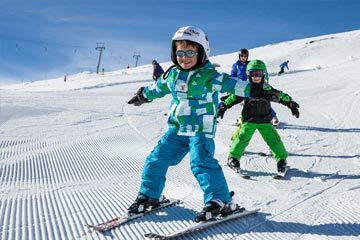 There are alternative ways to slide down the slopes than skis & boards. 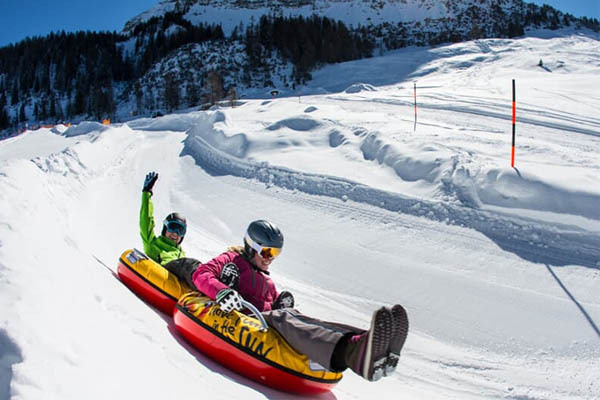 The new snow fun at Gerlosstein ski resort in the Zillertal Arena is called snow-tubing. 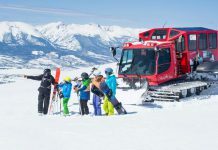 You can try out this new kind of fun in Zillertal down specially prepared tracks (each around 200 m long). 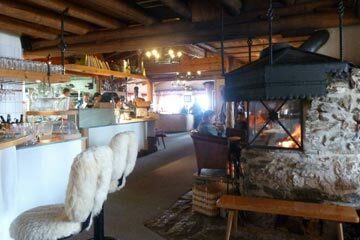 The perfect complement to a spot of sledging at the Gerlosstein toboggan run! It is located 100 m from the mountain terminal of the Gerlossteinbahn cable car – head towards the Larchkopf drag lift (next to the conveyor belts). If you don’t fancy skiing one day or you just want to relax why not head to the Wellness Centre in the heart of Mayrhofen. 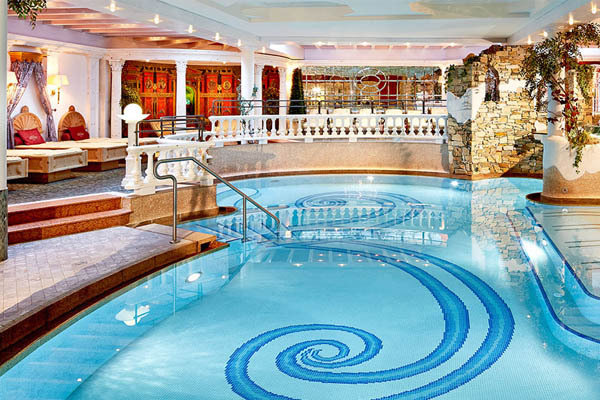 Over three floors is a Family Spa equipped with a pool, sauna and relaxation area, a Sauna World with ten rejuvenating facilities including saunas, steam baths, an inhalation grotto, laconicum and infrared room. Lastly, there’s the fitness studio, if you want to keep your fitness up while on holiday, then there’s a fully equipped gym with workout classes available and the option for massages. There a plenty of types of massages on offer from aromatherapy massages, sports massages and reflexology. 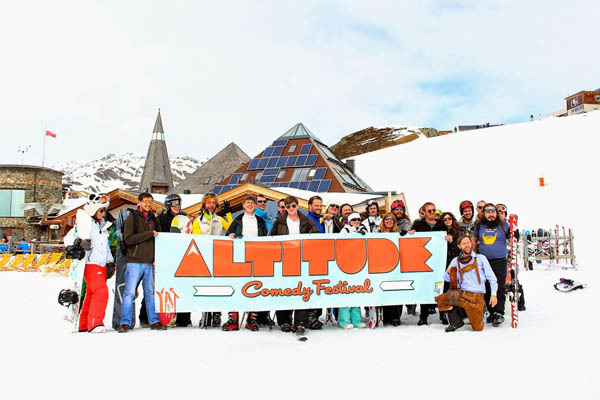 Every year, the 5-day Altitude Comedy Festival brings the world’s biggest names in comedy to one of Europe’s finest ski resorts. 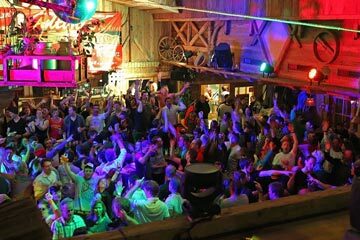 Après and evening shows keep the laughs coming till late, and you could find yourself sharing the slopes with the likes of John Bishop, Jim Jeffries, Marcus Brigstocke, Stephen K Amos and much more. This adrenaline-fuelled relay competition is one of the biggest extravaganzas of the season. 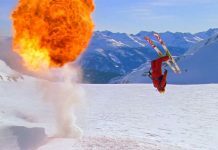 In a race against the clock, teams of four take on four sporting disciplines: RISE – ski touring and mountain biking – and FALL – paragliding and downhill skiing/snowboarding. And with free admission, this is one show you won’t want to miss. 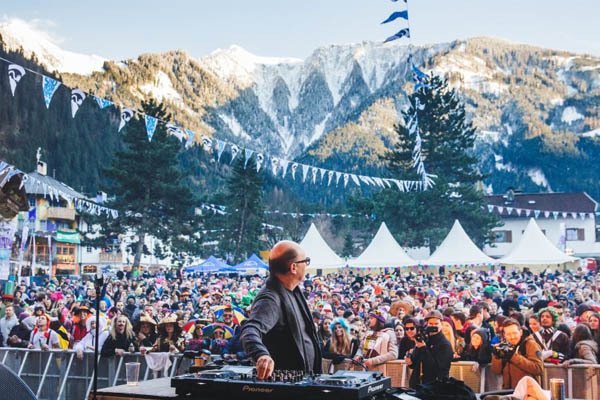 Far from your average festival, Snowbombing sees world-renowned DJs and bands take over the mountains of Mayrhofen for six days of non-stop music and partying. 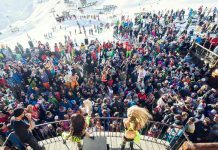 During the day, cruise the slopes and listen to music at the mountaintop stages. And when the sun sets, the fun starts, with breathtaking performances in incredible venues – including an igloo village, underground tennis club and forest area. 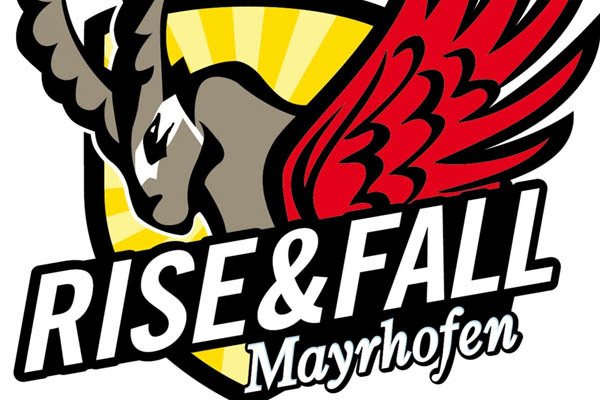 Search Now For Your Mayrhofen Accommodation!